Rogers and Shaw have announced today their new streaming service called shomi (pronounced show-me), their response to Netflix. The service will debut in the first week of November priced at a suggested price of $8.99 per month and will have over 14,000 episodes and titles at launch. The subscription service will first launch in beta for Rogers and Shaw Internet or TV customers this fall, and will have exclusive past streaming rights to shows such as: Modern Family, Sons of Anarchy, Sleepy Hollow, Shameless, 2 Broke Girls, Vikings, New Girl, 24: Live Another Day, Chicago Fire, The Strain, and American Horror Story. Both companies note at launch, there will be over 11,000 hours of TV shows, 1,200 movies, 340 TV series, with 30 percent of the content being Canadian. Shomi will offer six profiles per account to accommodate family members, with users being able to watch on two devices and their set top boxes at the same time. The service will use expert programmers and algorithms to curate content for viewers, which the company website describes as “it’s magic”. 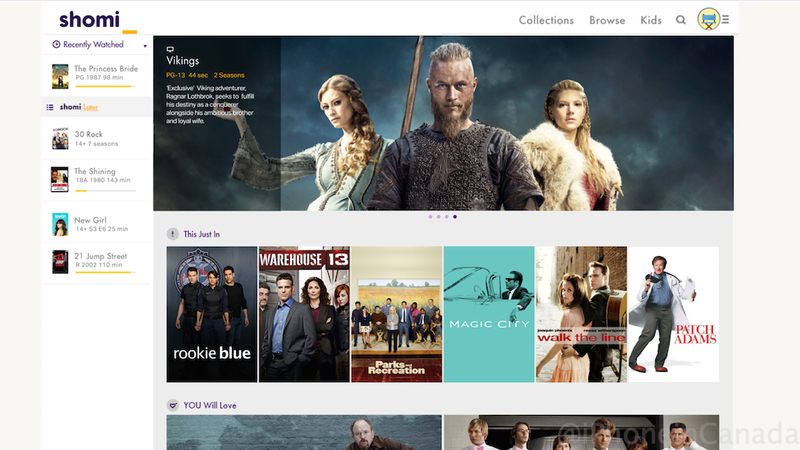 Shomi will be available on the web, iOS, Android, Rogers and Shaw cable boxes and XBOX 360. 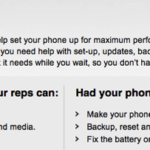 So in other words, non-Rogers and Shaw customers are shut out from the start, which doesn’t make a whole lot of sense. Rogers and Shaw note shomi is a joint venture that will operate as a standalone entity with its own management structure. Rumours of Rogers creating a streaming Netflix rival started as far back as last May, with an earlier report from this year claiming up to $100 million would be spent on content deals. Netflix CEO Reed Hastings last year, upon hearing rumours of Canadian TV providers coming out with their own streaming services, noted his company was ready to compete with any new offerings. For starters, the price of shomi rivals Netflix, but the question remains whether the content will as well. Shomi faces competition from Netflix out of the gate, plus other streaming services such as Videotron’s illico. Bell is rumoured to launch its own Netflix competitor sometime in the future too. More details will emerge this morning after both companies hold a media event demonstrating shomi, set to take place at 10AM EDT. What do you think? 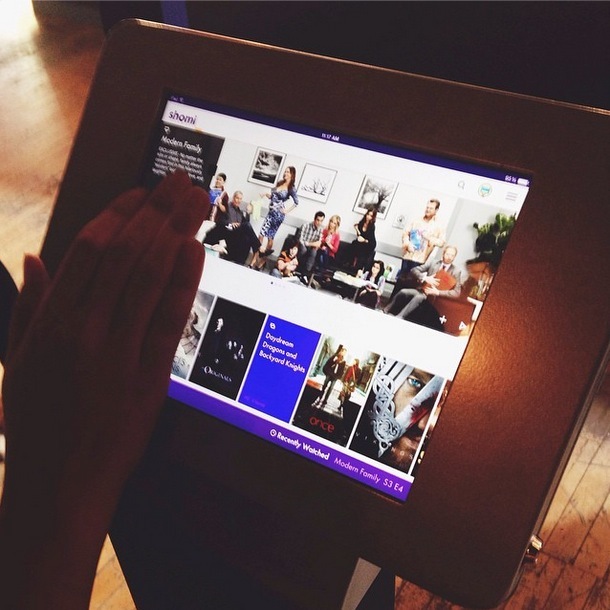 Is shomi something you’d be interested in signing up for?